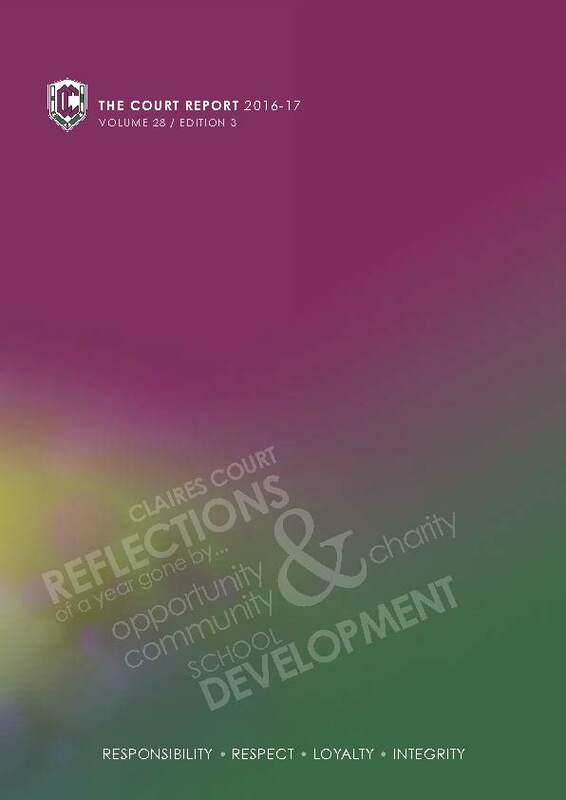 The Court Report highlights the many academic and extra-curricular achievements of pupils from across Claires Court. 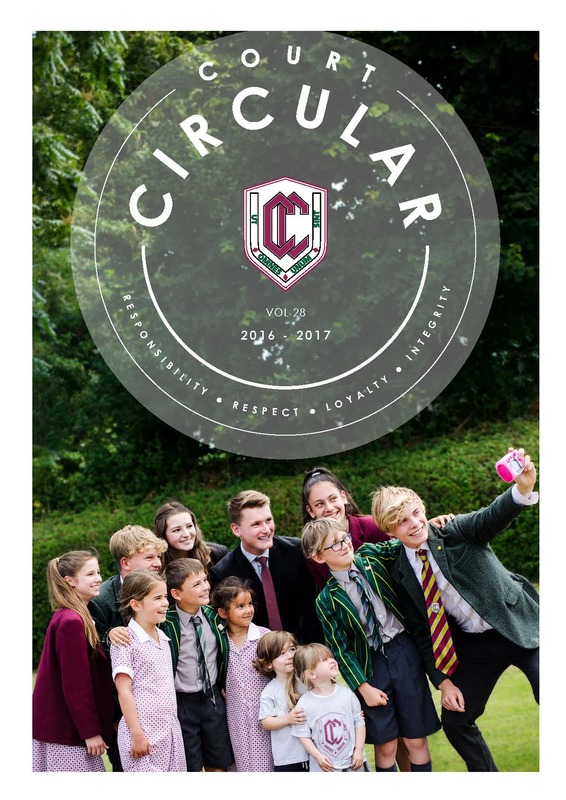 The Court Circular reflects all the activities and opportunities our pupils have, as well as reflecting some of their work and sporting achievements. 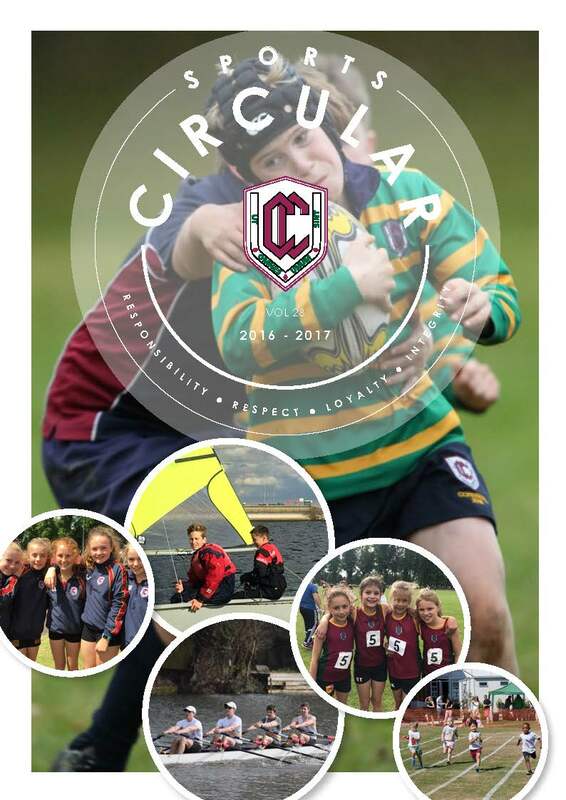 The Sports Circular covers the whole year of a sport in one area and includes all the team reports reviewing their performances throughout the season.